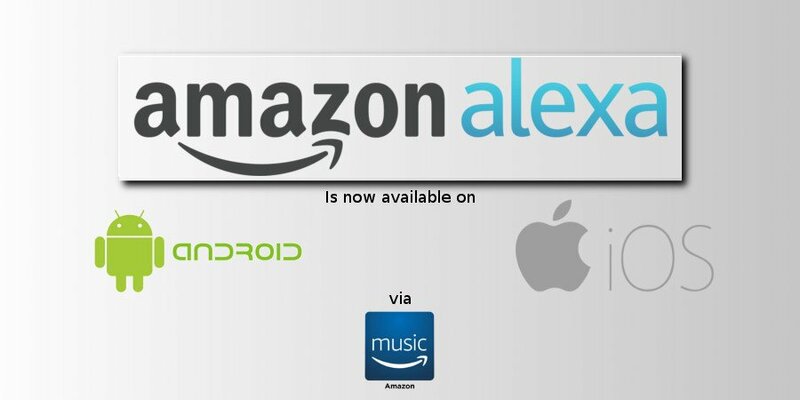 It has been announced that Amazon’s personal voice assistant, Alexa, has been brought to iOS and Android devices. With the integration of Alexa, you now have a whole new way to search through Amazon Music’s massive choice of 40 million songs. If you live in the UK, USA, Germany or Austria, you’ll be able to access this new feature. All you have to do is select the push-to-talk function and search for the song you want. Search by: title, genre, decade, mood or even by the lyrics, do all this by just using your voice. If you only know a few words of the song, sing it the best you can and Alexa should be able to figure it out, alternatively if you only know that the song is the band’s newest release, Alexa will find it. Amazon Alexa has been able to find songs on the Amazon Echo, and many of the wireless smart speakers, the Fire TV and Fire Tablets. Finally the hands free search has reached our handheld devices too. ← Sonos to get Amazon Alexa?